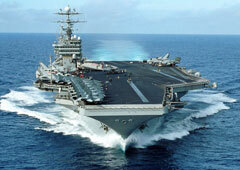 ​We have a wide variety of products that are suitable for use in military settings. We have a large amount of experience working with military contracts. Learn more about how U.S. Tech can protect equipment in military environments and settings. ​The medical field has zero-tolerance for failures, including power failure. Doctors increasingly rely upon high-tech medical solutions where lives are on the line - and can be lost - in the event of a power loss. 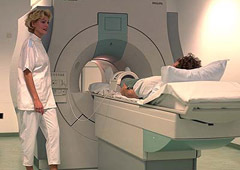 Learn more about how U.S. Tech can protect your medical equipment and facilities. ​More and more companies require off-site communications faculties for which they do not have personnel present. Power backup at these locations is a must-have to ensure reliable business operations on a 7x24x365 basis. 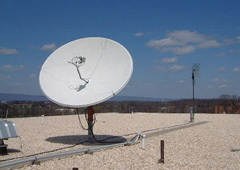 Learn more about how U.S. Tech can protect your satellite communications. ​When the lights go out at a major factory or office building, the company immediately begins losing money, sometimes millions of dollars per hour. 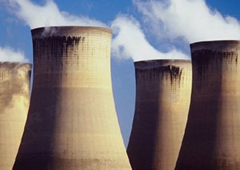 The proper power backup solution can prevent these dangerous losses. Learn more about how U.S. Tech can protect your facilities. 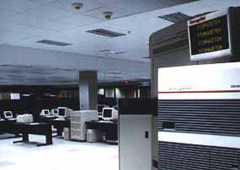 ​Don't let your mission-critical computer operations go down, or you could lose more than productivity. With a sudden power loss, data can also be destroyed. Learn more about how U.S. Tech can protect your data room. 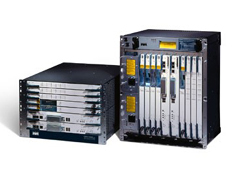 ​Learn more about how U.S. Tech can protect your Cisco routers and switches.